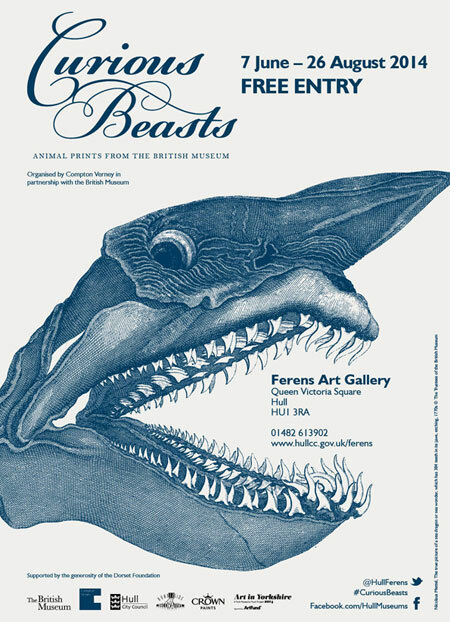 Hull’s Ferens Art Gallery was one of only three places in the UK to host the British Museum’s touring exhibition Curious Beasts, exploring our enduring curiosity with wildlife. The exhibition was combined with displays from the gallery’s archives and from Hull’s other museum collections. We filmed visitors interacting with the artworks and taking part in associated workshops. We also recorded an interview with assistant curator Claire Longrigg, who has worked on the exhibition for two years with British Museums curator Alison Wright. The footage will be used by the British Museum to promote the gallery and future exhibitions.